Five months after it aired the last episode of its first season, the internet’s raging addiction to Serial and its potent blend of true-crime journalism and long-form storytelling is finally starting to abate. (Meanwhile, the true hard-luck cases have turned to programs like HBO’s The Jinx for their metaphorical, murderous methadone.) But recovery is never easy, with news coming today in the form of a press release that not one, but two seasons of Sarah Koenig and Julie Snyder’s experiment in serialized podcast journalism are currently in production. 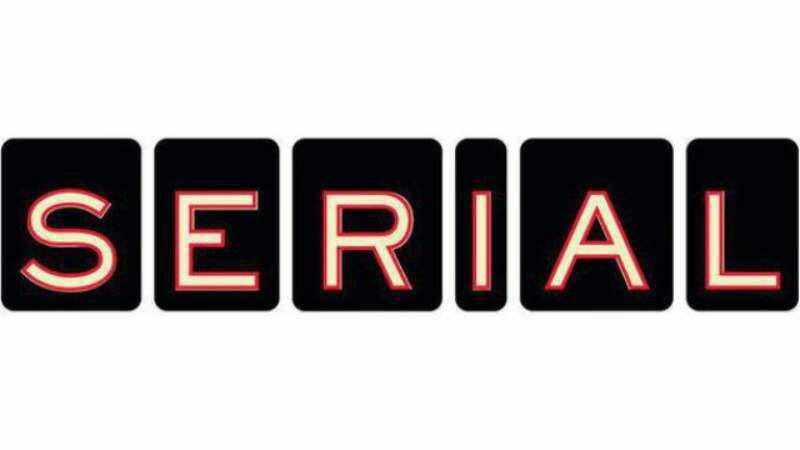 The second season of Serial will arrive in the fall of 2015, with the third airing the following spring. The staff of the This American Life spinoff are staying tight-lipped about the subjects of the new seasons, or which big box electronics retailers they might end up giving the world’s weirdest viral marketing campaign to. So far, all they’ll say is, “They’re very different from Season One, but no less interesting to us.” But interested fans might get the opportunity to ask Koenig and Snyder in person, as the pair are going on a small national tour this summer in advance of the second season. Details are below, but listeners in Virginia, Connecticut, Texas, Ohio, and New York will get the chance to ask all their burning questions about the show, queries like, “How difficult is it to break such a large, complicated story into podcast-friendly, digestible chunks?” “Did Producer Dana ever make it to that sale at the Crab Crib?” “Did Adnan do it? You know, don’t you? You know if he did it, and you won’t tell us, why won’t you tell us for THE LOVE OF GOD TELL US TELL US TELL—” and that’s when the tasers will come out. What’s hard to know is whether all the outside attention to even the smallest wrinkles in Adnan’s case has influenced the Court of Special Appeals to take this unusual step. I really hate to speculate about why a court makes any particular ruling. I don’t presume to know the judges’ minds, or ascribe extra-judicial motives to their rulings. But clearly the appellate judges are aware the public is watching, and while I don’t imagine they’d order anything they didn’t think was just, I do think it’s possible that they’re being extra careful to make this process as transparent as they can, so that the public will fully understand their ultimate decision.